Your special day deserves a special treat! 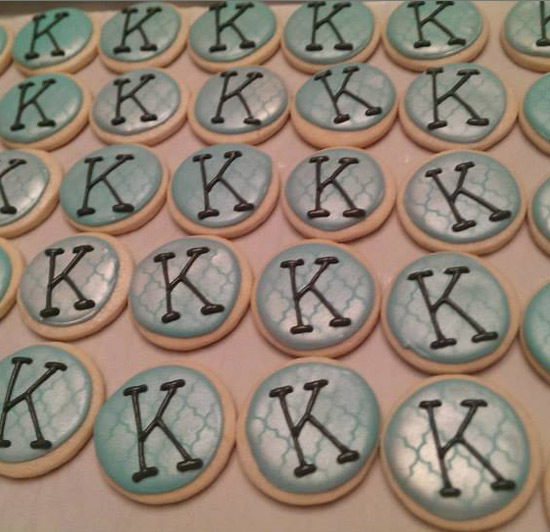 Perfect for wedding favors or as an extra desert for your guests, we can make the cookies that match your theme. We also specialize in fun favors for bachelorette parties!